Brand new from the studio. 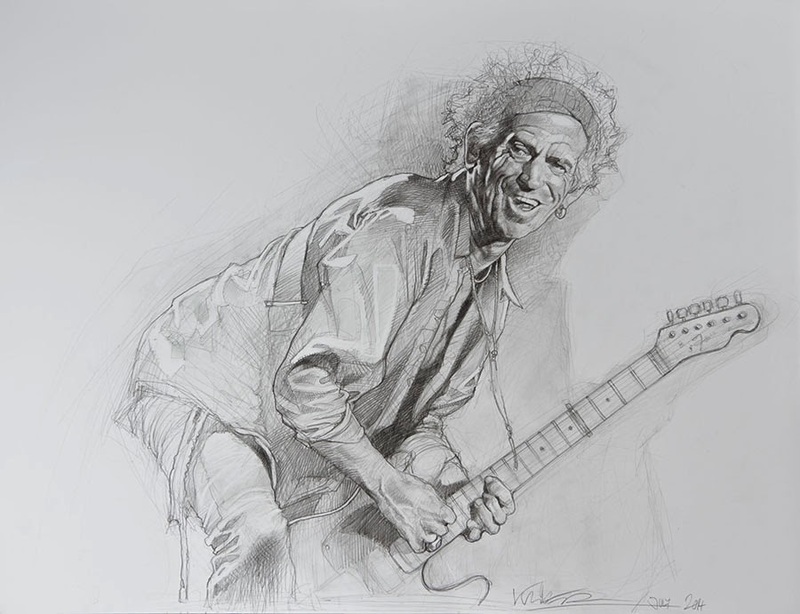 Keith: Pencil on board, 65 x 50 cm (25.6 x 19.6 inches). Here we introduce Sebastian's latest painting! Acrylic on canvas: 200 x 110 cm (78.7 x 43.3 inches). 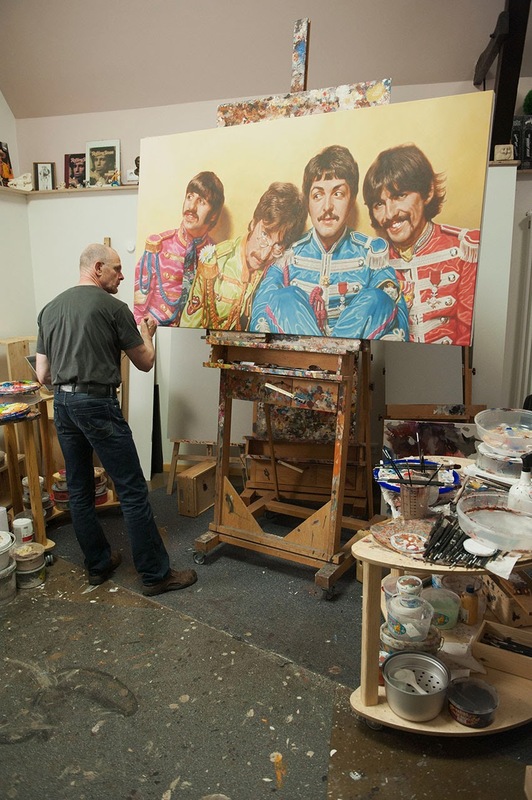 Since a lot people are asking whether Sebastian uses a computer or projector as aid for the creation of his paintings we like to note that all his works are painted freehand - no computers, no projectors!! !